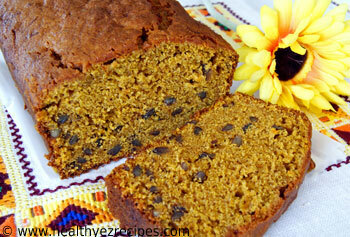 Your house will be filled with the most wonderful spicy aromas when you make this pumpkin loaf. Nothing says autumn more than pumpkin baking. 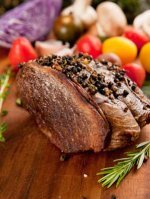 Once the days start to shorten and the temperatures start to drop we tend to crave more hearty food and this spicy loaf is very warming. Yet this loaf is anything but heavy and stodgy. It has a lovely light texture thanks to the creaming of the butter and sugar. 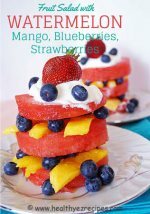 The flavors are also light. 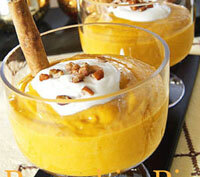 The addition of cinnamon, nutmeg, ginger and cloves complements the pumpkin and gives it a slightly spicy flavor. 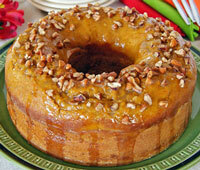 While the pumpkin adds the sweetness and keeps the loaf moist, even after a couple of days. I also added nuts for extra crunch. I used pecans for the recipe simply because they were on hand, but you could use walnuts or just leave them out. This pumpkin loaf will stand on its own quite easily without any additions. 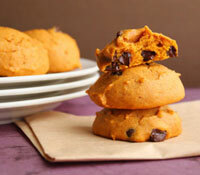 You can use canned pumpkin or make your own for this recipe. Making your own is very easy. 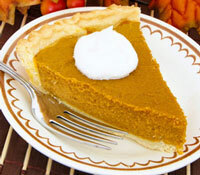 Simply microwave or boil the pumpkin pieces until the pumpkin is soft. Then puree in a food processor. Preheat the oven to 180ºC / 350°F. Line a 23 cm x 13 cm x 7 cm / 9 x 5 x 3 inch (2 lb) loaf tin with baking paper. Cream the butter and sugar with an electric mixer until light and fluffy. 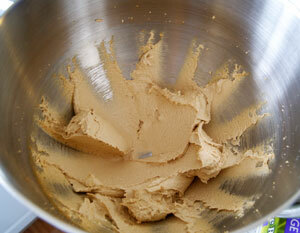 The mixture will become much lighter in color and usually takes several minutes. Add the eggs one at a time, beating well after each addition. Remove the bowl from the mixer and stir in the pumpkin puree. Do this by hand rather than using the beaters. 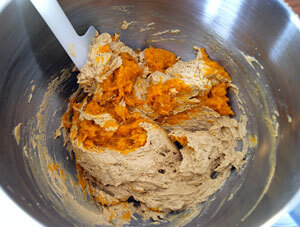 Sift the dry ingredients together and fold half of the flour mixture into the pumpkin mixture. Add the chopped pecans if desired, although the loaf is just as nice without them. 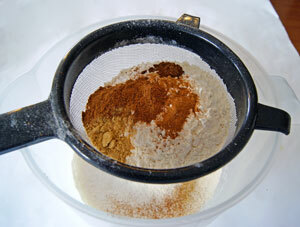 Add the remaining flour and mix until just combined. 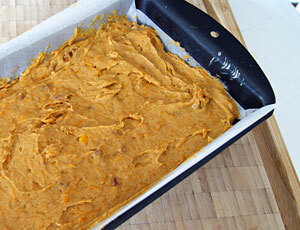 Spoon the mixture into the loaf tin and bake for 50 – 60 minutes or until the top springs back when touched. 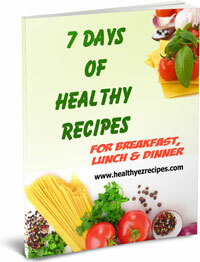 To test if cooked, insert a skewer or toothpick into the center. It should come out clean.